Pony is my ultimate Korean beauty queen and the sole reason I started focusing more on Korean beauty. For the people who don't know her (shame on you!! jk), she's a Korean makeup artist not only well known in Korea but also globally successful. She recently did a collaboration with Bella Hadid for Dior in this super fun videogame inspired video. She also has her own Youtube Channel and makeup line that I couldn't resist! 3 lipsticks I'm reviewing today and let me tell you.. these lipsticks are making a huge jump on to my favorites list. The packaging is simple but edgy enough to catch my eye. It has your regular liquid lipstick form but it's a glossy rose gold color that I absolute adore. If you guys know me then you know my obsession for rose gold everything. 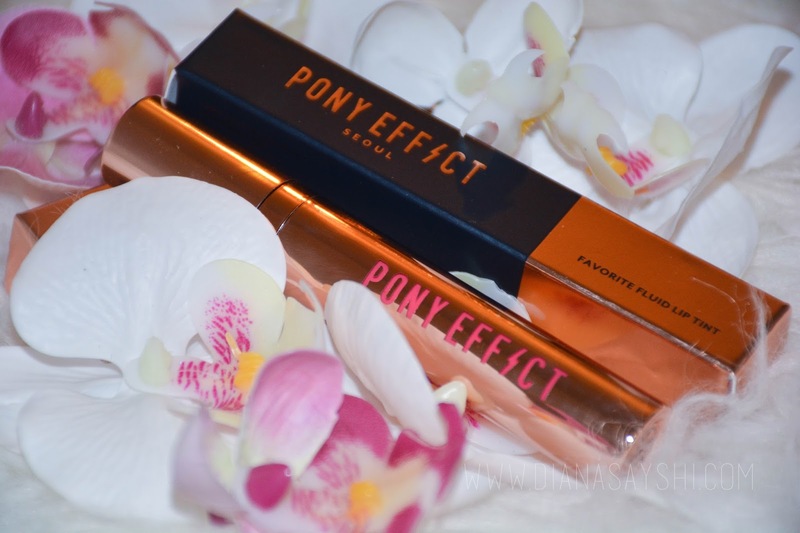 The packaging has Pony Effect on it with the color from the lipstick. I assume that this is the actual product which is a nice twist but not really convenient. I've never finished a lipstick before (shocker), but I can imagine the struggle I would have when I'm almost at the end of the lipstick but I can't even see what color it is. 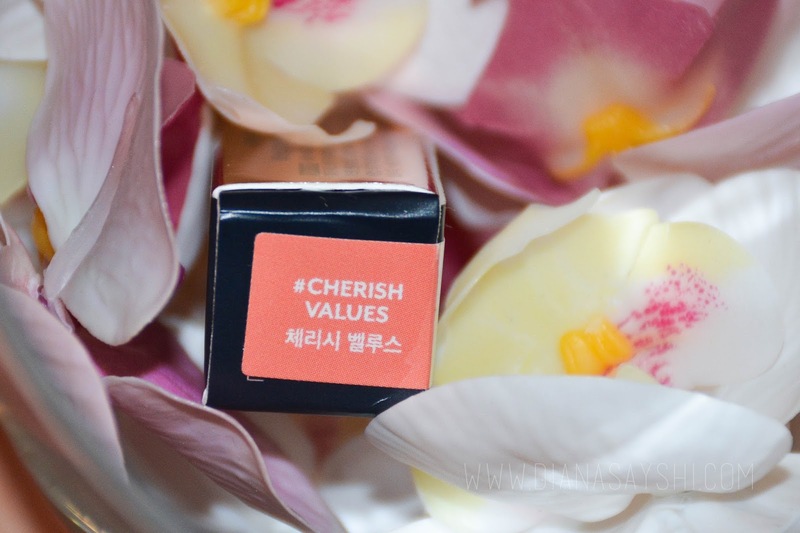 It feels and the consistency is like a lip gloss, but the finish is not that glossy and most importantly not as sticky. It feels watery at first but then absorbs into your lips. It also stains it a bit which I love because my lips always looks weird after eating. It is pigmented but the first layer is definitely a bit sheer. If you want a solid color on your lips I recommend 2 or 3 layers for it to really pop. When I first used this product I was like uuuuuh why does this feels like a lipgloss. I don't like lip glosses at all, probably because I only remember those lip glosses back in the days. You know those really cheap ones with glitter and the stickiest consistency ever, ugh nasty. But I really liked the finish of this product and was like hey, I could totally rock this. It looks more watery than glossy which gives it a more innocent and natural look. 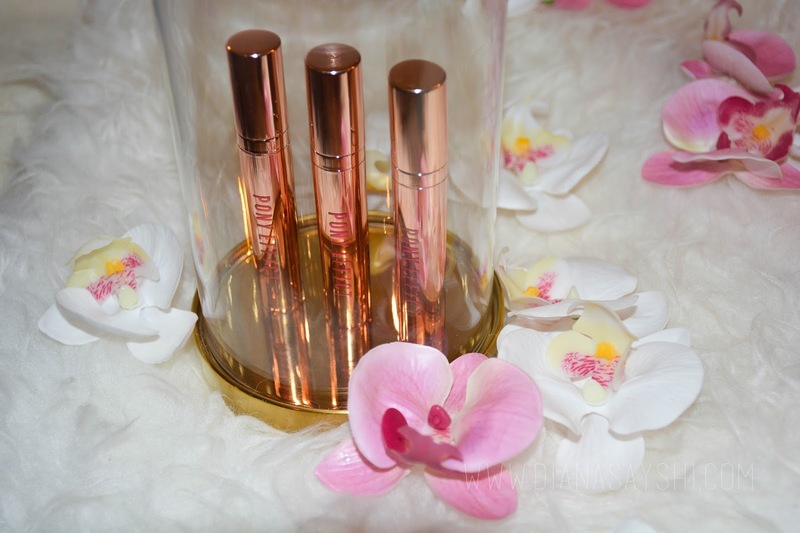 For a "lipgloss" the lasting power is quite good and it also stains your lips so you don't need to re-apply frequently. This is seriously my to go lip product for many reasons but the most important one is the fact that it doesn't dry out my lips which is perfect for the colder days. 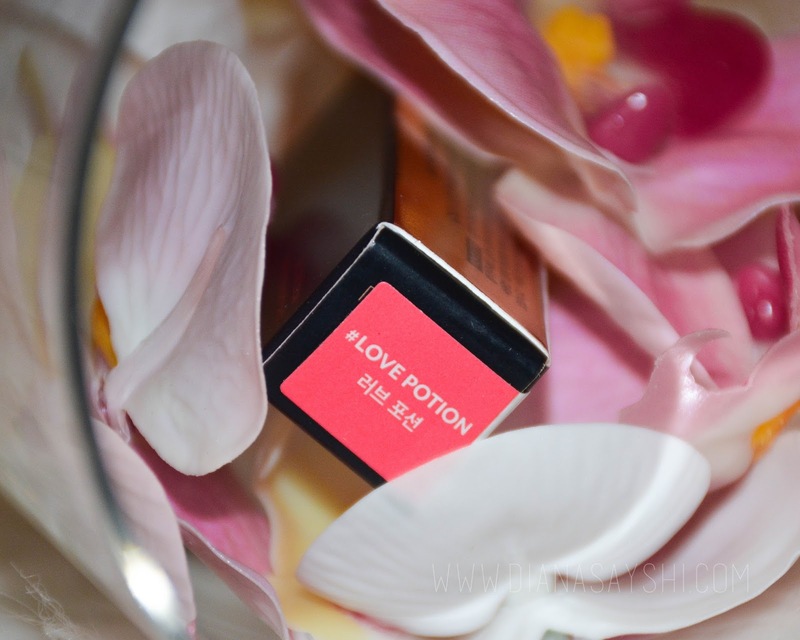 Glossy lips are making a huge comeback this year in the Korean beauty world and the Favorite Fluid Lip Tint from Pony Effect is the perfect product to pick up for this trend. 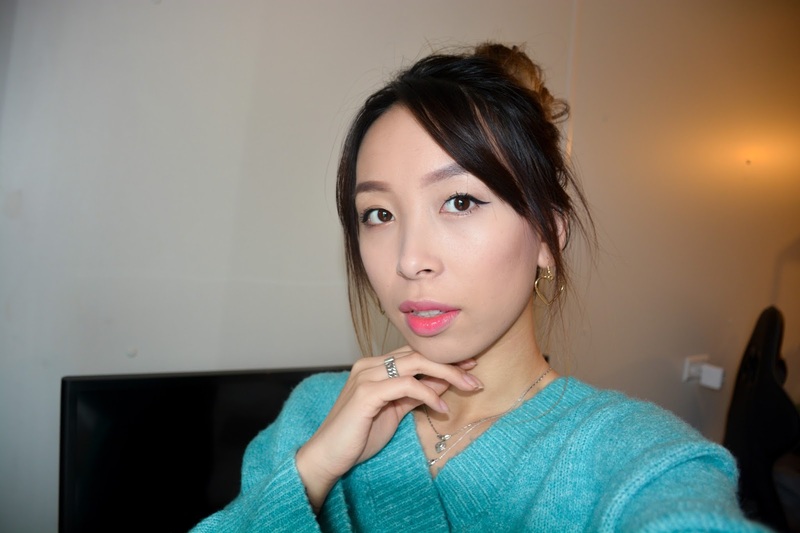 I love lip tints, they are so multi-functional! 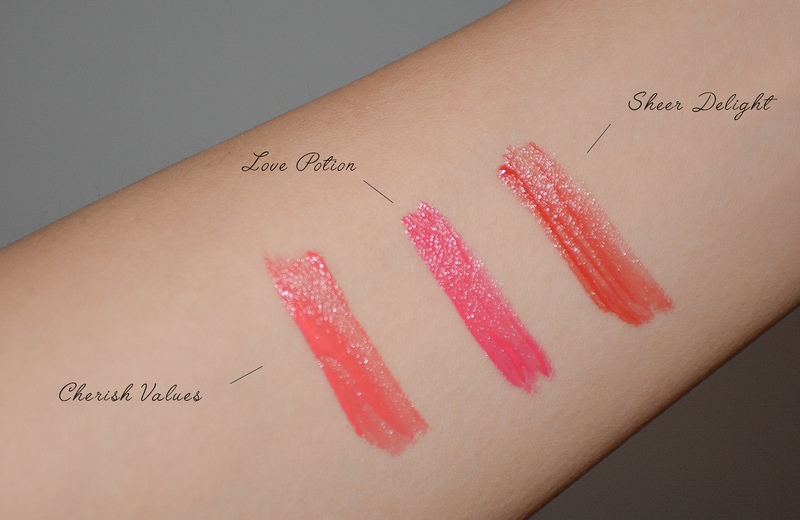 And I have never heard about this brand, will definitely check it out :) Thanks for swatches.